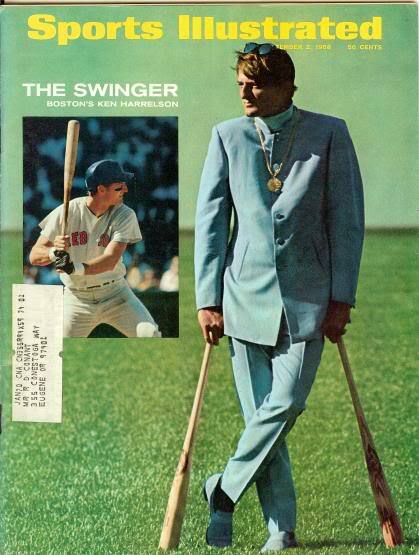 Did Ken “Hawk” Harrelson Really Invent the Batting Glove? « Did Augusta National Golf Club Change Their Rules to Keep an African-American Player From Possibly Qualifying for the Masters in 1962? BASEBALL URBAN LEGEND: Ken “Hawk” Harrelson invented the batting glove. Before becoming the extremely popular (in Chicago, at least) announcer for the Chicago White Sox for most of the past three decades (and ALL of the past two), Ken “Hawk” Harrelson was a good baseball player for many years for a few different teams. Whatever his successes ON the field (which included coming in third in the 1968 MVP balloting) and in the radio booth, for years he has been credited for something that is perhaps more notable than all of those things – the invention of the batting glove, now a staple in Major League Baseball. Here‘s a site making the claim. As the story goes, Harrelson was golfing one day when he wasn’t in the staring lineup (Harrelson WAS an avid golfer) and when he showed up at the ballpark his hands were blistered like mad. However, he ended up having to bat that day, so he figured that wearing his golf gloves would help protect his blistered hands and, voila – the batting glove was born! Now, even if you believe that story (and I don’t know if I do, as that particular story has really gained momentum in the years since Harrelson has been an announcer – in the past he said stuff like “I was in a slump and I thought it might help” when it came to why he began wearing golf gloves, even “they looked cool”), it does not mean that he invented batting gloves. As a point of fact, he most certainly did NOT. Ballplayers were using golf gloves for decades before Harrelson, with Bobby Thomson of the New York Giants probably being the most famous example (Larry Doby, the first African-American player in the American League, also wore golf gloves). These players, though, did not wear their gloves during official baseball games. There ARE some players close to the beginning of the 20th Century who did occasionally wear gloves during games to protect their hands. Paul Lukas, of the great UniWatch column, detailed a few of them here, as he decidedly debunked the whole “Hawk Harrelson invented the batting glove” myth. What IS true is that Harrelson POPULARIZED the use of the batting glove in the early 1970s, and as more and more stars got involved, the movement got the point where it is today – where basically all baseball players use batting gloves. 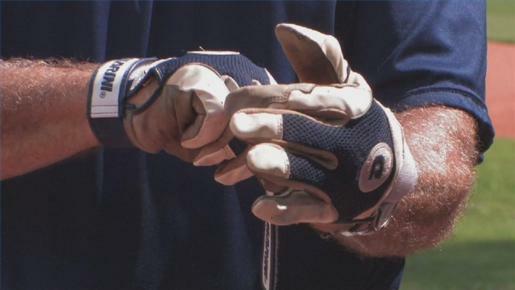 So Harrelson has something to be proud of when to comes to batting gloves – just not inventing them. Thanks to Paul Lukas for his tireless uniform-related research! You’re the tops, Paul! 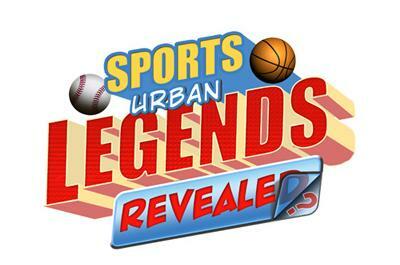 This entry was posted on Thursday, July 18th, 2013 at 4:40 am	and is filed under Baseball Urban Legends. You can follow any responses to this entry through the RSS 2.0 feed. You can leave a response, or trackback from your own site. Loved listening to Hawk and Wimpy on WGN White Sox Broadcasts during the 90’s Frank Thomas and Robin Ventura years.